Capitol Records Pressing Plant, Winchester pressing. 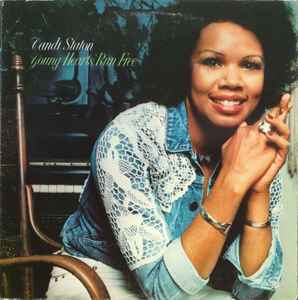 Different back cover design than Candi Staton - Young Hearts Run Free. ℗ 1976 Warner Bros. Records Inc. Printed in U.S.A.
Made in U.S.A. © 1976 Warner Bros. Records Inc.
aasaxell, Showbiz_Kid, KlasseF, drno718, screendisc, The_Beatles.